Co-Optimus - News - What Does it Take to be a LEGO Marvel Launch Trailer? The LEGO games have been firm Co-Optimus favorites for over a generation and with the new LEGO Marvel set to come out on 360, PS3, PC, Wii U, 3DS, Vita, One and PS4, this trend is looking like continuing. 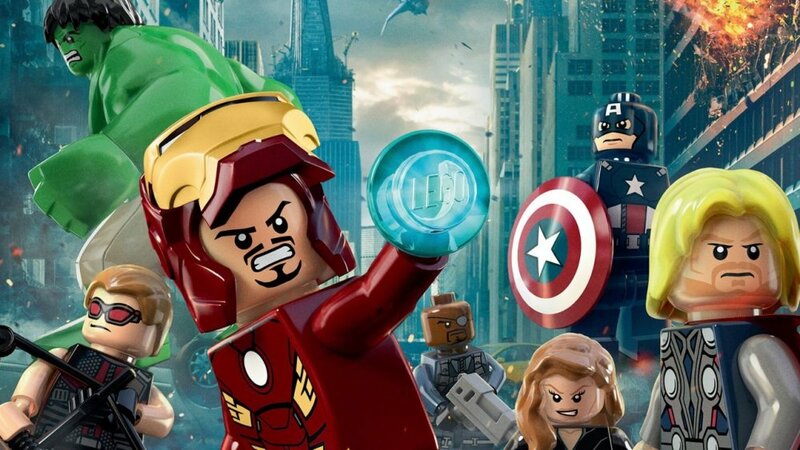 Make sure you check back soon for the ultimate LEGO Marvel co-op review from your local have-a-go heroes at Co-Optimus.